Who doesn’t love a slice of apple pie in the Fall? Make it healthy for both your heart and your waistline by blending a smoothie instead. 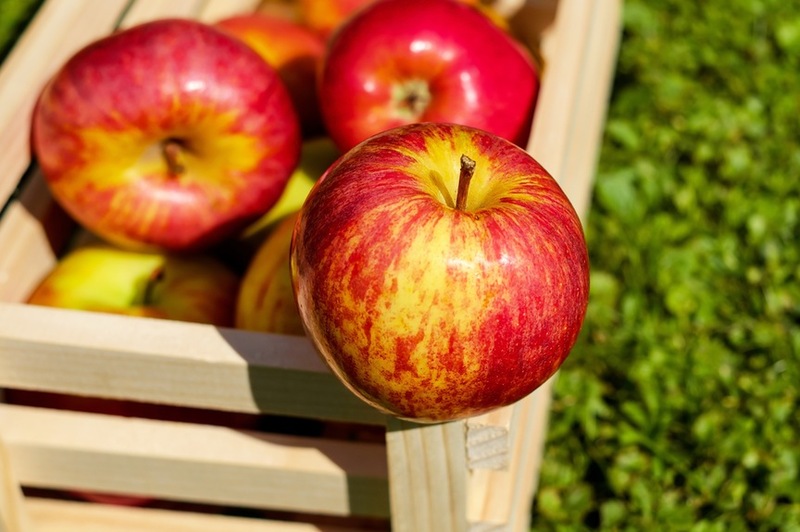 The skin of the apple contains antioxidants (namely polyphenols) which shield your cholesterol from free-radicals. Plus apples are filled with pectin, which blocks the absorption of cholesterol. The rolled oats also fight cholesterol by lowering levels of LDL (or bad cholesterol). In addition, flaxseeds gives you an added dose of fiber and omega-3 and omega-6 fatty acids. Of course, no smoothie would be complete without some spices. Cinnamon is an amazing spice that reduces inflammation in your body as well as heart disease risk factors. The warm, spicy and sweet flavor of nutmeg stimulates the cardiovascular system. Almond milk gives it a creamy, nutty flavor to really seal in the spices with a touch of Celtic sea salt and vanilla so you’ll think you’re eating Granny’s famous apple pie!